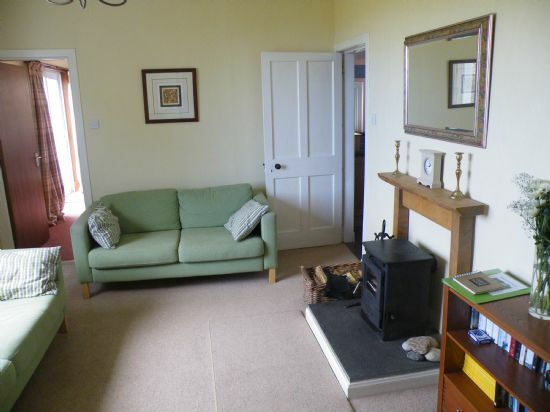 This room has views of the sea and Outer Hebrides and is additionally heated by a wood-burning stove (an initial supply of wood is provided). A bookcase provides reading material, maps and local guidebooks. A TV with Sky, a DVD player and wi-fi are also provided. Located off the lounge this room provides comfortable seating for 6 people, a storage unit containing games and a Bluetooth Speaker with integrated CD Player/Radio. 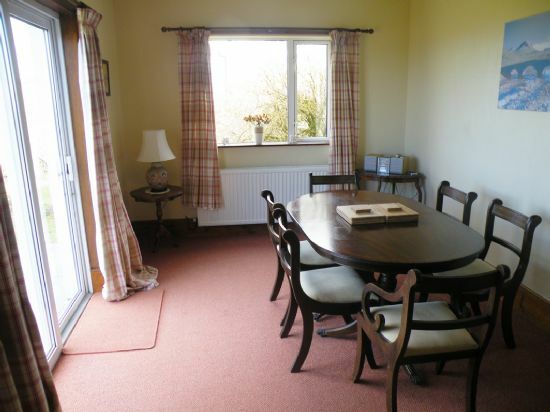 This bright room also provides access to the patio with views over the Outer Hebrides. 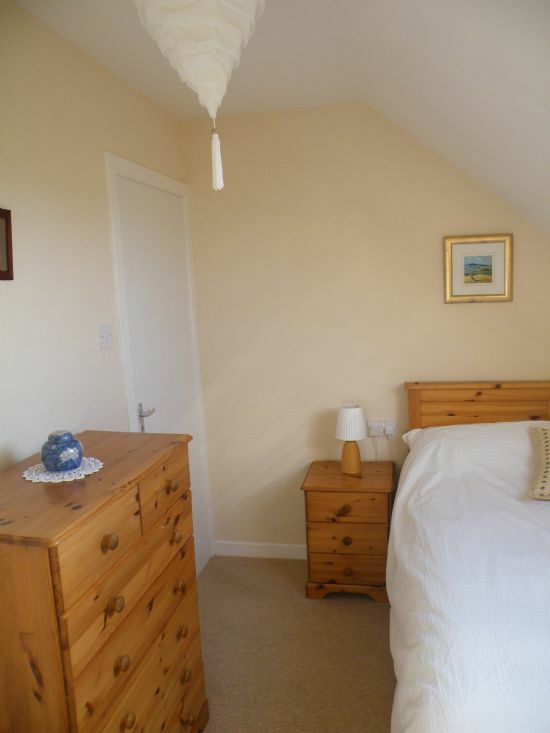 Double bedroom with waxed pine double wardrobe, chest of drawers and bedside cabinet. 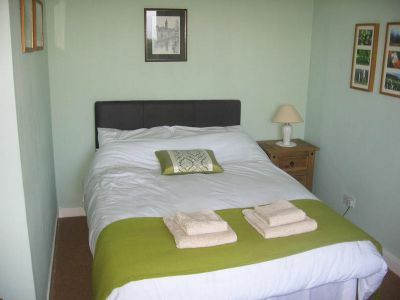 This room is west facing with stunning views towards the Outer Hebrides. 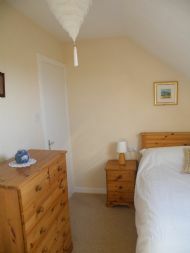 Double bedroom with modern antique pine furniture including wardrobe, chest of drawers and bedside cabinet. 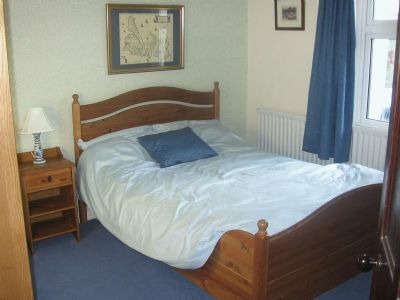 The upstairs double bedroom is also west facing providing views across the Minch. Bright primrose-yellow twin bedroom that is ideal for children. A travel cot and bed guard is also available for small children and infants. 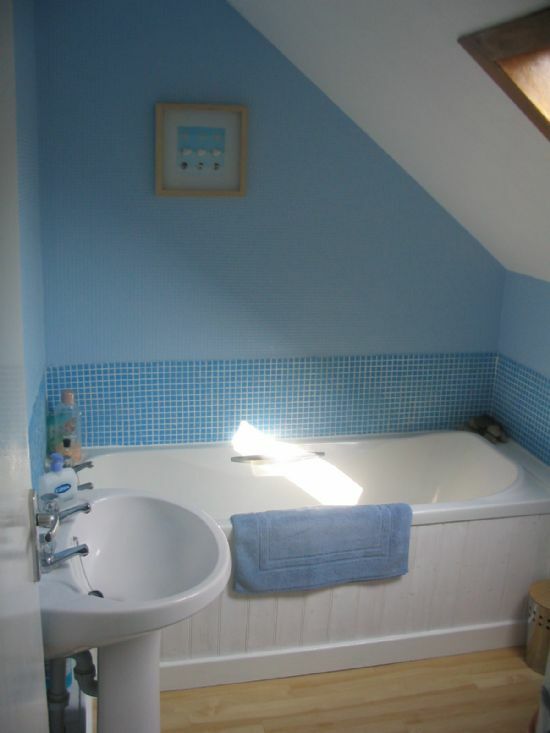 The bright upstairs bathroom features a bath, wash hand basin and wc. 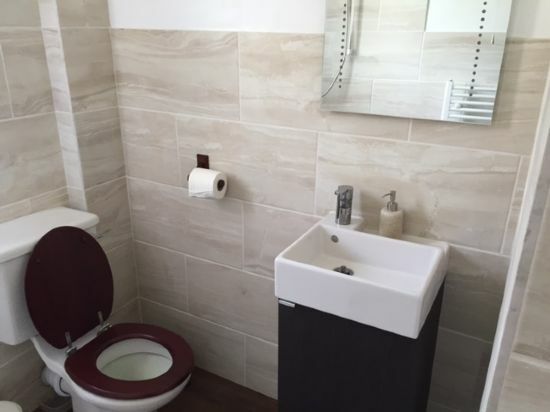 Contains electric shower, wc, sink unit and heated mirror and towel rail. 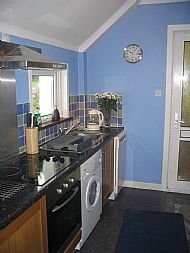 The kitchen is fully equipped with a fridge, freezer, microwave, washing machine/ tumble dryer, dishwasher, oven, ceramic hob and hood.